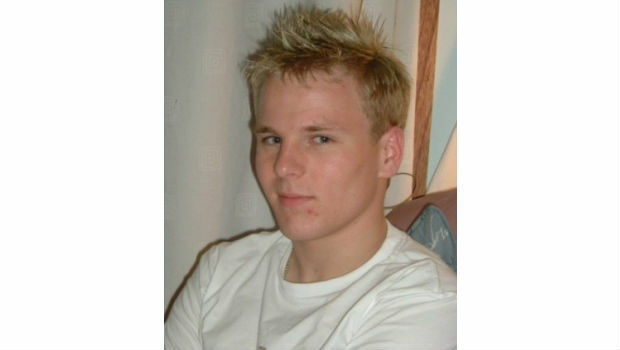 The family of Colin Marr from Lochgelly, who died of a knife wound to the chest in 2007, have submitted two new reports to the Procurator Fiscal which challenge the official Police conclusion that his death was suicide. Fife Police have acknowledged that there were shortcomings in their investigation and have given the family their apologies. Mr Marr’s mother, Margaret and stepfather Stuart Graham have engaged Tony Whittle, West Yorkshire Police former CID head, to look into the matter for them. Mr Graham said: “The professional guidance and expert help from Tony Whittle has proved to be the turning point in our quest for the truth. These last few months have given us hope that we may finally uncover the exact circumstances in which our much loved, and desperately missed son died.